The vast majority of our girls progress onto prestigious universities and receive a full programme of careers and higher education support throughout the Sixth Form. 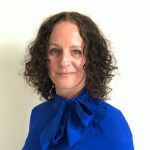 We have a dedicated Director of UCAS who co-ordinates applications to universities. 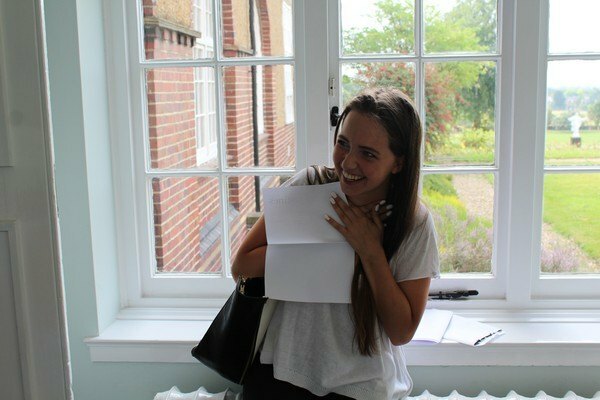 Our Sixth Formers receive all the advice, encouragement and guidance from their subject teachers, personal tutor and Sixth Form staff to progress onto their first choice university. We are very proud of our girls’ record of achievement and success. They leave well equipped to face the challenges of our modern world. All parents are invited to a Higher Education Information Evening in the Lower Sixth and each student has an individual interview with our Director of UCAS who will assist them throughout the next two years. Sixth Formers receive workshop sessions on completing a successful CV, Interview Skills and Effective Presentations. 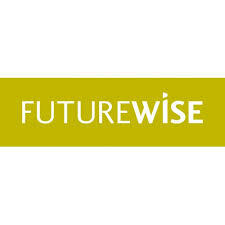 Each student is a member of the Independent Schools Careers Organisation‘s Futurewise scheme which allows them to plan and monitor their applications. This will include using the ‘Futurewise’ website as part of their membership of ISCO, which they will have been able to personalise; access to this will be available until the girls are 23 years old. Other sessions are organised during the year to consider student finance and debt, life as a student and a host of related issues. Bi-monthly Oxbridge sessions are organised for students applying to top tier Universities. The girls experience university life through the London University Taster Day scheme; they all attend University open days and take part in our University Fair. Old Augustinians return to school to talk about their experiences of degrees and universities and a range of professionals run subject talks and interview practice workshops. The School Careers’ Evening is also available for the Sixth Form to attend and speak with numerous professionals who represent a wide variety of careers, largely from the parental body. From this stems the opportunity to arrange their own work experience with the contact they have made. Work experience placements are organised at St. Bart’s College, London for Medicine applicants and all girls are encouraged to look for work experience to enhance and support their degree and career choices. In the Summer Term, a workshop is run by Helen Hall, Admissions Tutor, St John’s College, Oxford University. This session focuses on how to choose a university course, the types of Universities, understanding the UCAS process and writing a Personal Statement. The pros and cons of a gap year before university are outlined and examples of gap year activities are discussed, for example Project Trust, Africa and Asia Venture, Raleigh International, and Internships. UCAS applications are completed and all Sixth Formers receive full support and individual tuition for university entrance examinations. Special provision is made in supporting those applying to competitive courses at Oxbridge or for Medicine or Law. Every year girls go to world class universities, including Russell Group universities. They are adept at choosing the best course for them; many go to Loughborough for example, which is not Russell Group but this year is the Sundays Times’ University of the Year. All students have general interview preparation and interview practice conducted by staff specialists.